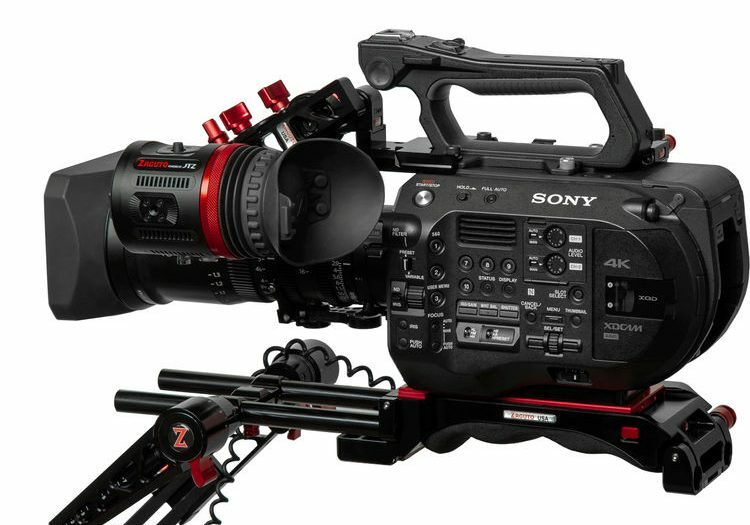 Zacuto have just announced another addition to their expanding EVF lineup. The new Zacuto Kameleon EVF has a 1920 x 1080p Micro-OLED display, 4K input support via HDMI and both 3G-SDI and HDMI connectivity. This EVF was initially developed or started by JTZ, and Zacuto are not hiding the fact that the Kameleon EVF is what they call ‘powered by JTZ’. 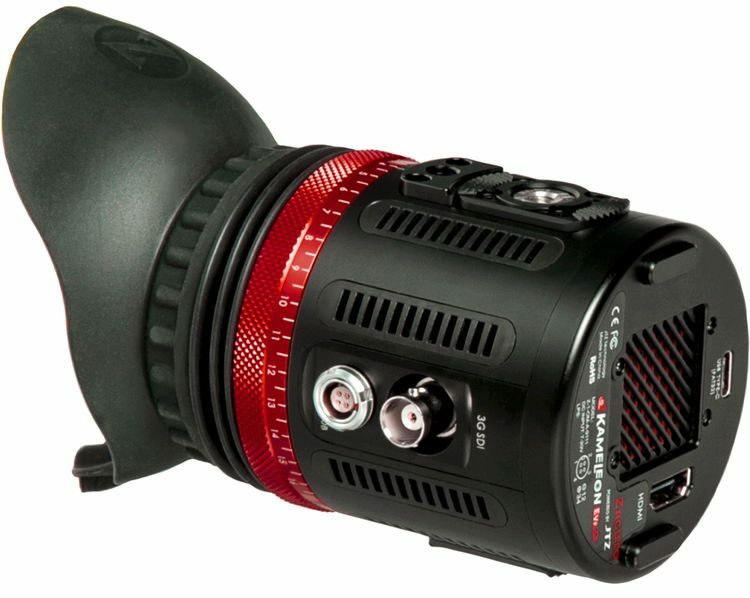 Zacuto say they worked with JTZ to improve the internal software, monitoring features, colour rendition, optics and anti-fog capabilities and are also the worldwide distributor for this product. 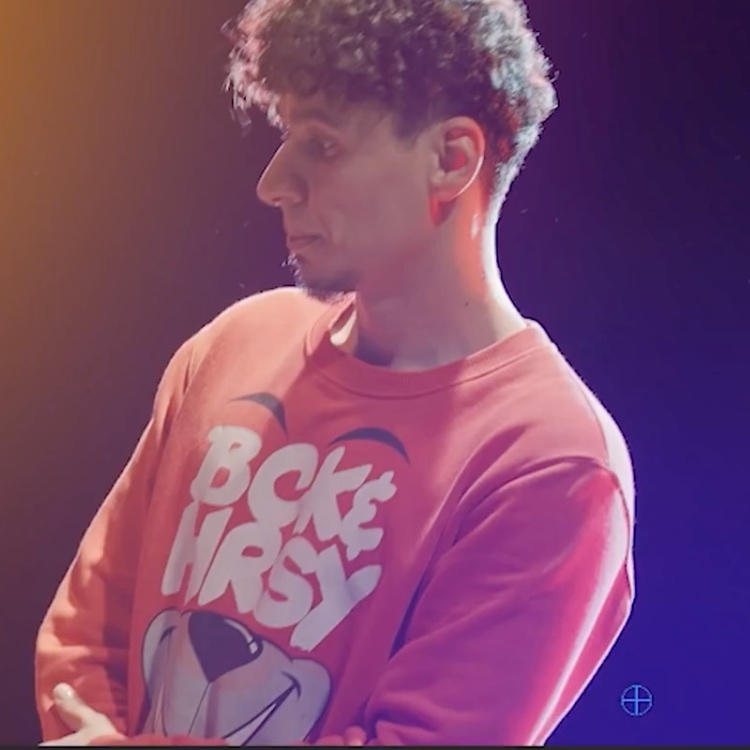 You can learn more about their relationship with JTZ in their Zacuto LIVE episode linked below. Unlike the Gratical EYE, the Kameleon has a higher resolution 1080p display and now offers 3D LUT support. 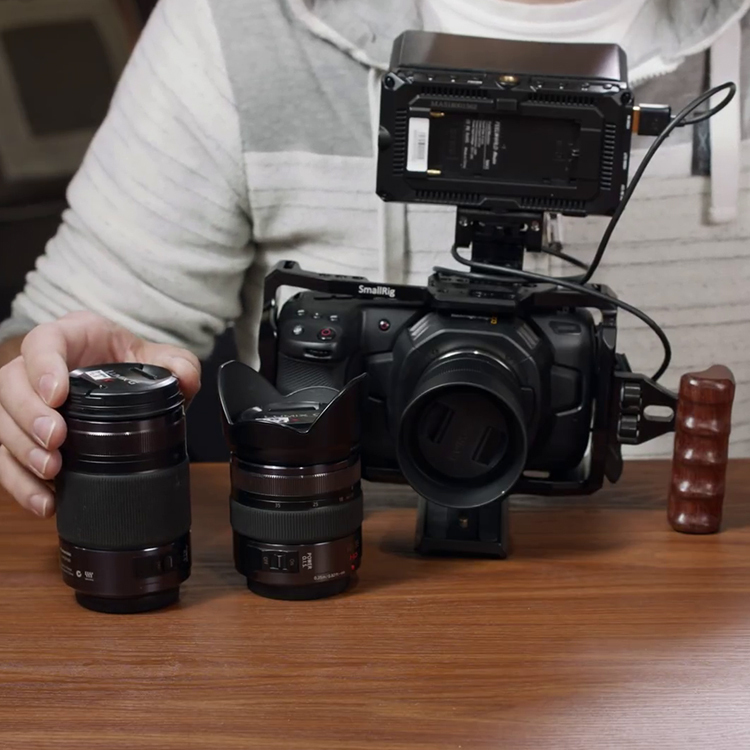 Similar to the Gratical EYE, the Kameleon requires external power from your camera as there is no battery option like on the Gratical HD, but as this is pitched to mid-tier operators working with cameras like the Sony FS7 and similar, powering the device from a V-mount battery or distributor box shouldn’t be a problem. The Kameleon differs from the Graticals by offering 4K HDMI input downscaled to 1080p, 3D LUTS and a larger screen with camera data overlayed on the image. The Gratical EVFs have a 16×9 image with space underneath for Vectorscope, Waveform, and Histogram. 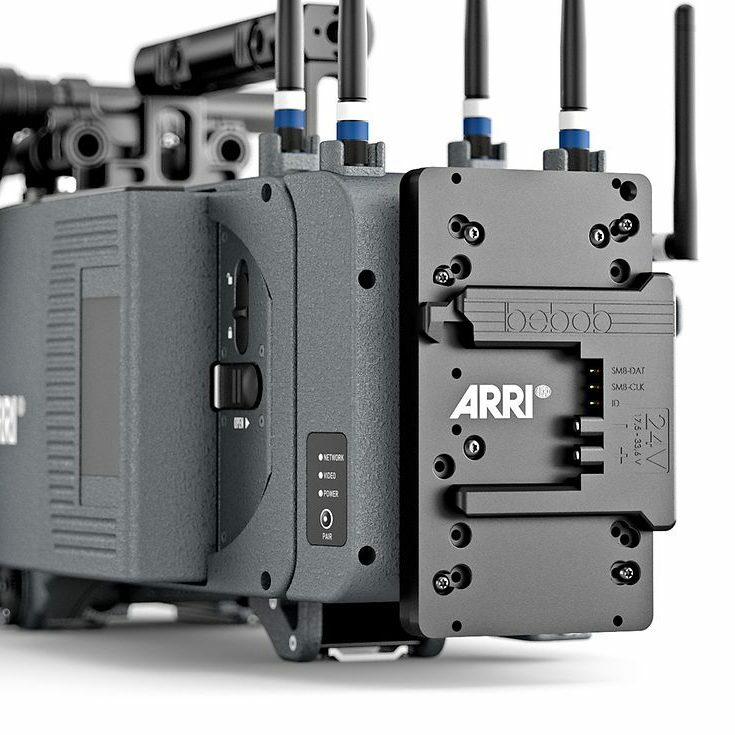 When it comes to monitoring features the major difference between the Gratical EVFs and the new Kameleon EVF is that the Kameleon EVF does not have a Waveform or a Vectorscope due to more limited processing power and screen real estate. 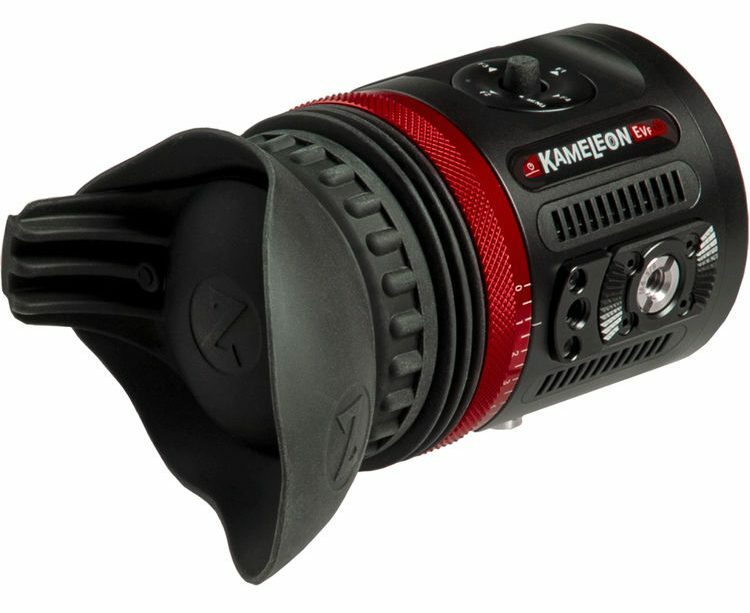 The Kameleon EVF is priced at $1950 and expected to start shipping soon. 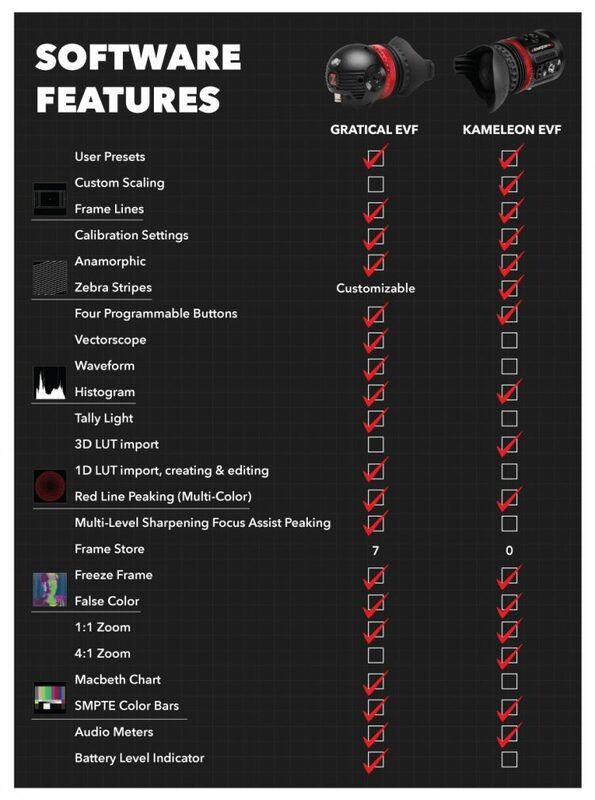 To see more comparisons of the features between the Gratical EVFs and the new Kameleon EVF, see the graphic below. The Kameleon has a 4 pin Lemo power jack and a single SDI and HDMI input. Like all Zacuto EVFs, the Kameleon features a built-in -1 to +4 diopter range and Zacuto’s patented essential anti-fog coating formula. Zacuto claim it will never fog in humidity or freezing temperatures. An auto-closing eyecup door helps prevent your display from getting burned by the sun. To see the recorded version of the Zacuto LIVE Kameleon launch eposide, which answers a lot of questions people have about this new EVF, head over to Zacuto’s facebook page via this link here. 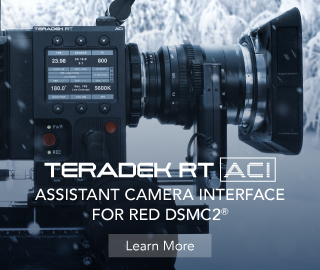 For further details and to order direct head over to Zacuto.